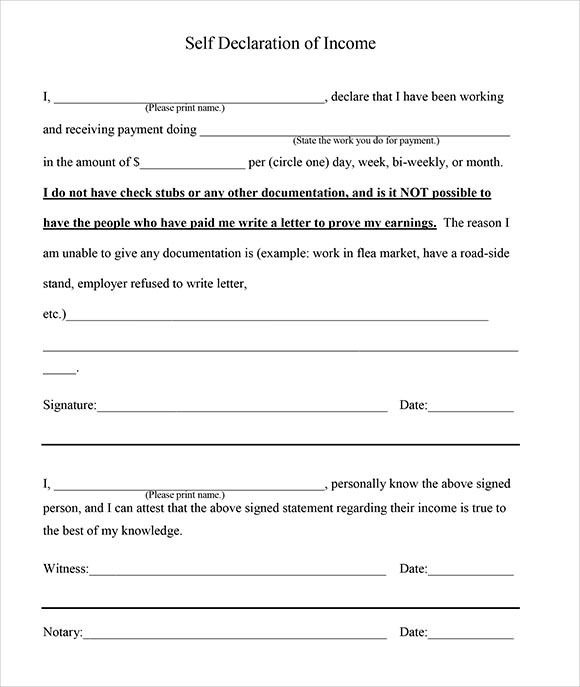 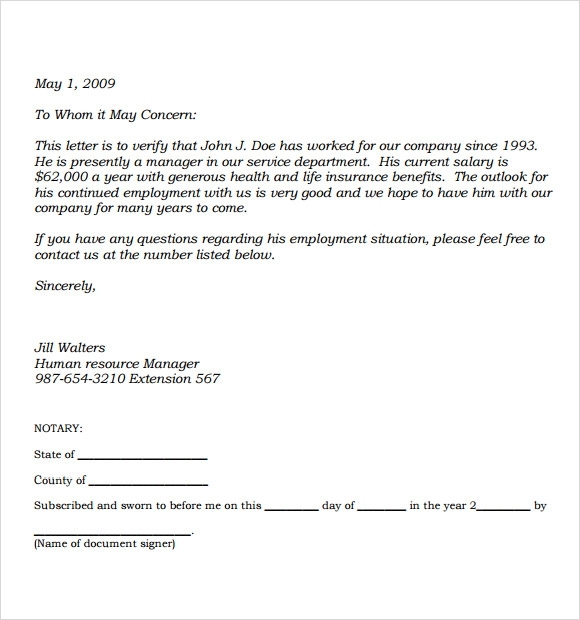 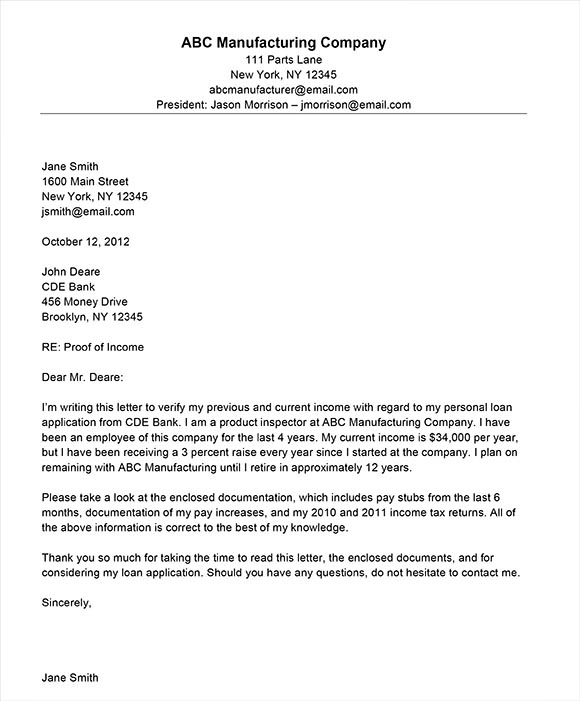 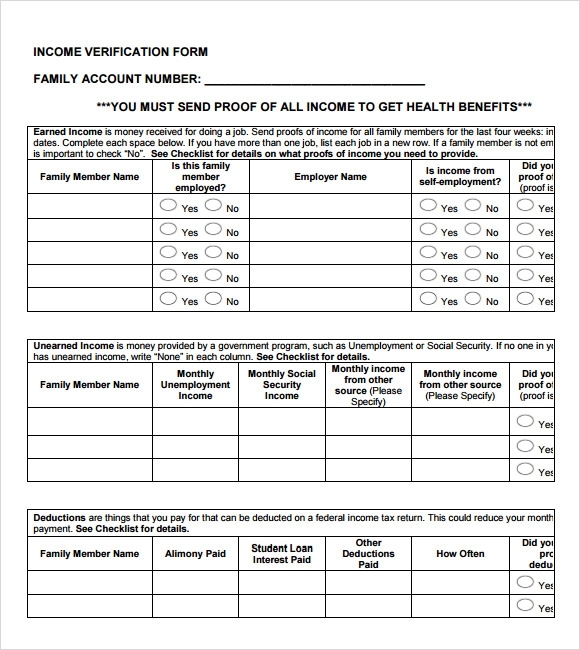 The purpose of proof income letter is to provide a confirmation of one’s income. 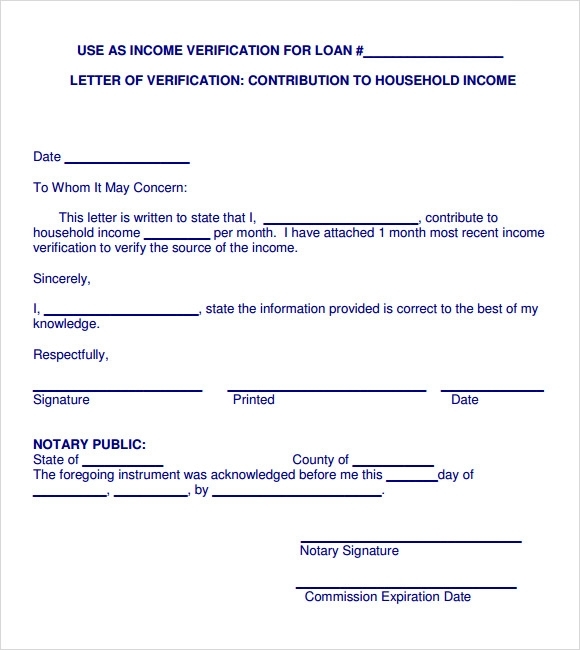 It is solely use for business or personal purpose such as purchasing an item with expensive cost, bank application or any circumstances that requires proof of income by using a written verification of wages or profit status. 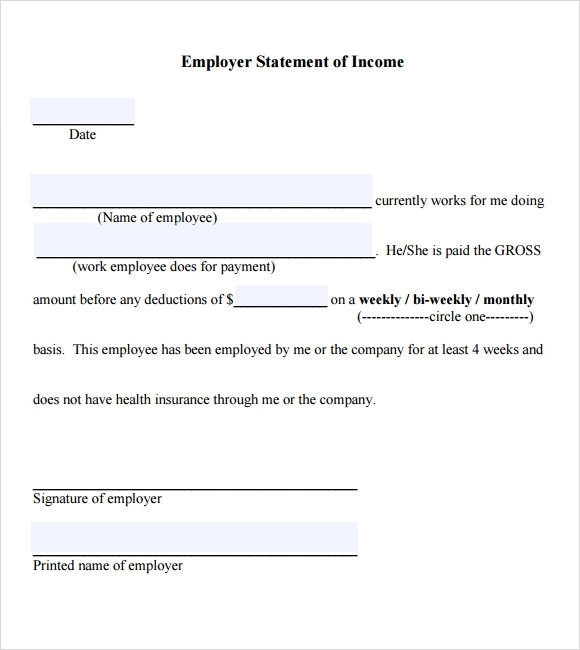 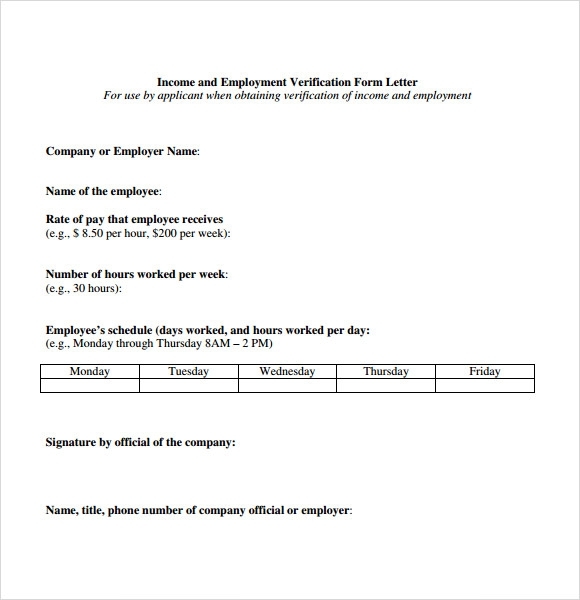 It is an outline tool that contains important and confidential information of one’s salary.